“How did you find me?” Gilbert asked. Neither of them were making any effort to hurt the other, but they were careful about maintaining a healthy distance. “I cannot take that risk, and I cannot let you continue.” She wasn’t backing down. “Mark Twain,” the Weaver said. “He has something I need,” the Weaver insisted. “Someone,” she clarified. “This has to end now,” Gilbert said. He really was being massively corrupted. Donald Trump was bad, but this guy was violent, and his urges were really itching to come out. Gilbert couldn’t help himself. He lifted the knife again and prepared to plunge it into the Weaver’s chest. An arm appeared and held his own at bay. While Gilbert thought through the ramifications of going to a future he did not understand, Mateo casually greeted one of the most famous authors in history. “Stargazer?” Mateo asked. They were standing in what must have been the benbenet of the Great Pyramid. 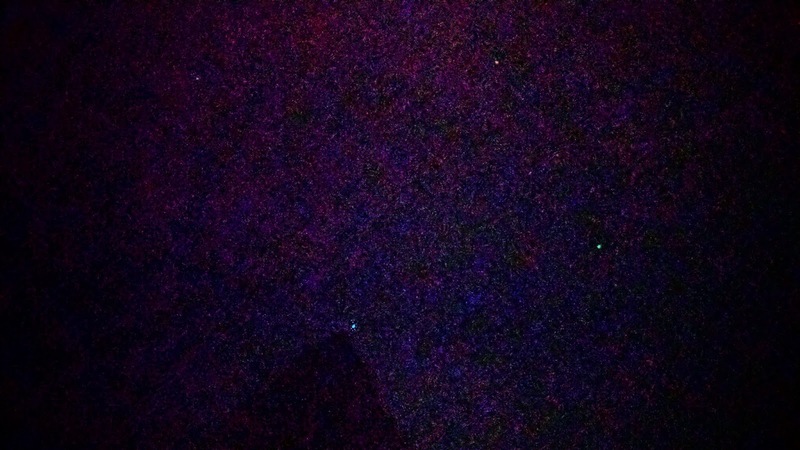 A small window showed the night sky, but it didn’t look like the regular starry heavens. It was a strange, and even somewhat unsettling, mix of swirly colors. This was no normal place. “I’m ready,” the Stargazer said. “I sure hope that wasn’t important,” the Stargazer said unsympathetically. “I appreciate your support,” Gilbert responded sarcastically. “A few years!” But it was too late. The Stargazer activated the temporal object and sent him on his way. What both of the others failed to mention was that the delay did not abate consciousness. Gilbert was entirely aware of the passage of time throughout the entire course of the journey. It would take him 450 years to get there, but apparently because of relativity, he only observed 90...so thank God for small miracles. Still, upon arriving on another planet for the first time in his lives, Gilbert Boyce found himself to be extremely pissed off. That anger never really went away, and even after finishing his “mission” and returning to Earth, his rage persisted. Most of it was directed towards Mateo Matic.